The U.S. FAA issued a statement not to use Samsung Galaxy Note 7 electronic devices on board aircraft over fears about the safety of the device’s lithium battery. The move stems from Samsung‘s decision to recall the Galaxy Note 7 smartphone. 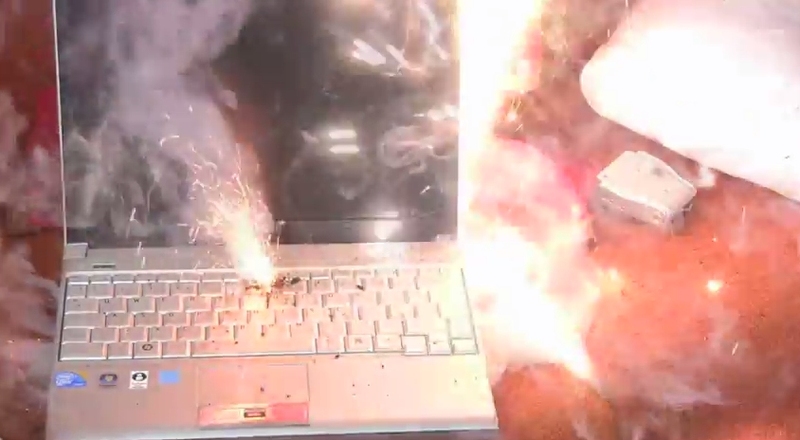 Due to an undisclosed manufacturing defect, the lithium ion battery cell can overheat when charging, leading in some instances to the battery catching fire or exploding.